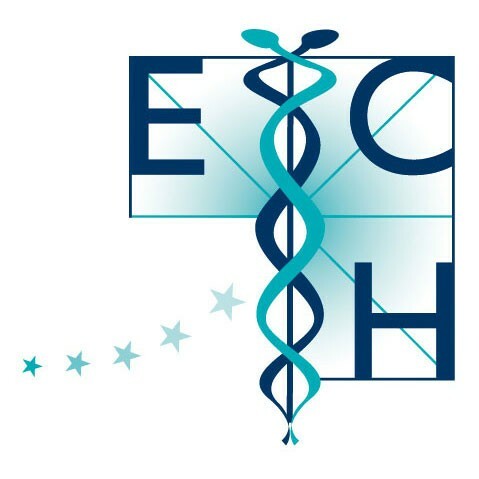 Since 1990 the European Committee for Homeopathy (ECH) has carved out a role as a leading think tank and patron of medical homeopathy at European level. In celebration of its 25th anniversary, ECH has gathered contributions from a total of 30 guest authors with the aim of assessing the current situation of homeopathy in Europe and its practitioners. This book traces the remarkable evolution of a lobby group which, true to the motto of “United in Diversity”, has brought together people from many different linguistic and cultural backgrounds in pursuit of a common goal: building a shared future for homeopathy in Europe. As well as examining the recent history of homeopathy, the publication investigates its possibilities, opportunities and successes and identifies the key issues which have dominated recent public debate in the field. The historical development of the ECH and the successes and challenges it has experienced since its establishment are considered alongside the strategic goals which this lobby group has set for its future, while the diversity of the authors provides a variety of perspectives on the science of homeopathy and opens up potential avenues for future action. This exploration of homeopathy as it is practised in the various European countries is aimed at both professionals and interested untrained individuals. You can view a selection of the articles here. If you would like to purchase the complete book, please contact the ECH Secretariat.